Late night television shows have been a staple of national broadcast programming for decades. The men and women who host these shows hold the honor of ending our days with humor, news, and insight. 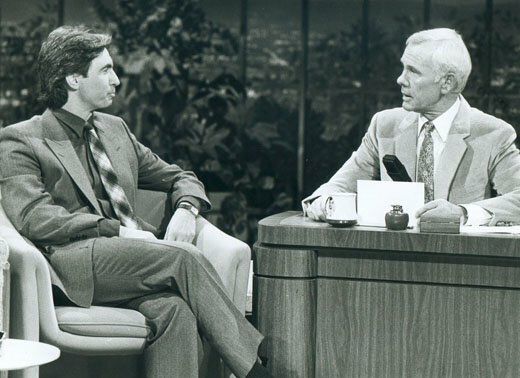 From Johnny Carson and his antics with Andy Kaufman, to Conan O’Brien’s short stint on The Tonight Show, nightly television would not be the same without these hosts. The newest addition to this elite bunch is Stephen Colbert. And his first week was nothing short of being very Stephen-y Colbert-y. His guests included some of the best actors in the industry (George Clooney & Scarlett Johansson) to some of our most respected politicians (VP Joe Biden). While it was certainly a week of celebration there was still room for moments you may not see from Kimmel and certainly not Fallon. With a new host comes a wonderful, unique group of fresh musicians. 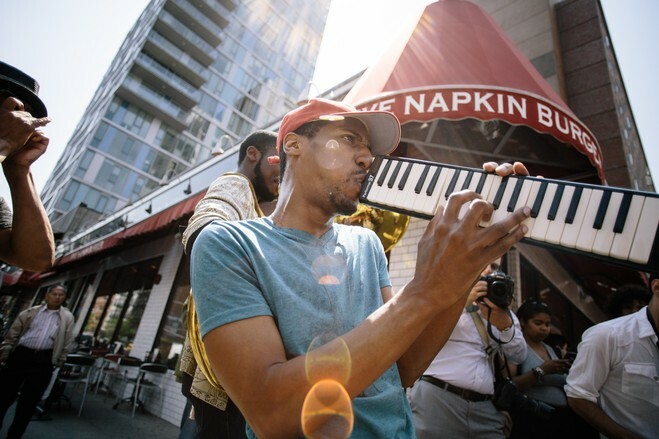 The new band leader, Jon Batiste brings a whole new kind of soul to The Late Show. His band, Stay Human, bring the refreshing sounds of New Orleans to this fresh Late Show atmosphere. And, to be completely honest, Batiste is leading perhaps the greatest band on late night TV. New Orleans music is the best music for a relaxing evening. What made this show really stand apart from the others with the segment with Joe Biden. 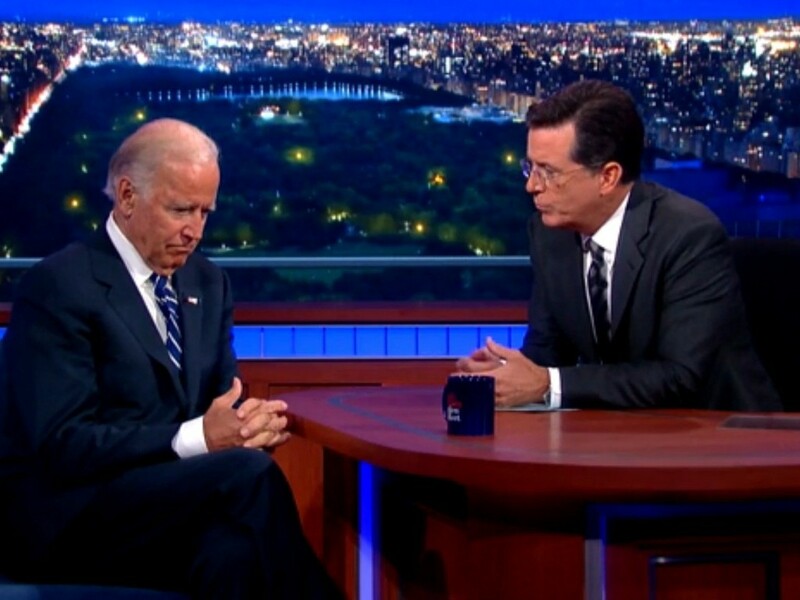 Colbert set a solemn mood for Biden to bring out some emotions and memories of his late son Beau. I can’t remember a time where one of the most powerful men in America was able to speak with honesty to an audience on national television. Colbert was able to bring out the best in him. Compassion was all over the room and Biden prepares to make the tough decision to run for the Oval Office. Colbert comes from Comedy Central where he played a sarcastic and silly political pundit. But so far, he hasn’t strayed too far from some of those characteristics. He has plenty of humor, challenges his guests and sheds a little wisdom. 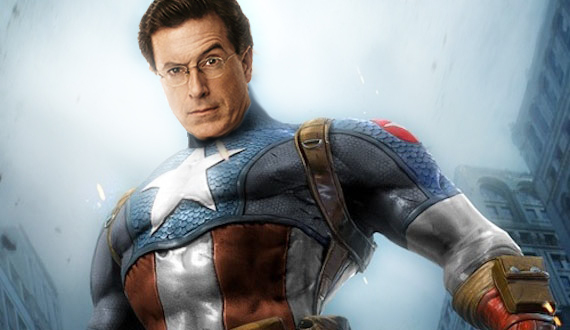 With a much bigger audience, Stephen Colbert is bringing everything he has to the table. He could be changing the game for his fellow late night hosts. 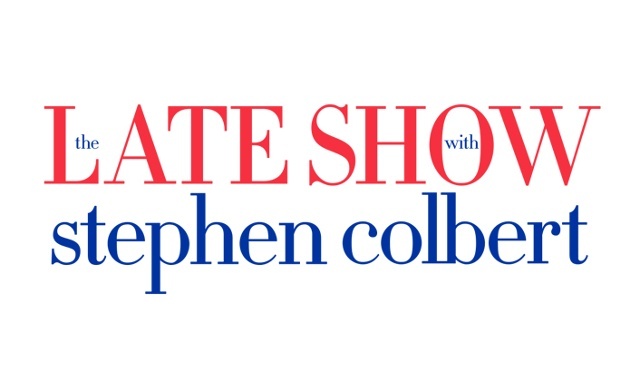 This week Colbert welcomes Naomi Watts, Jake Gyllenhaal, United Nations Secretary-General Ban Ki-Moon and Sen. Bernie Sanders.